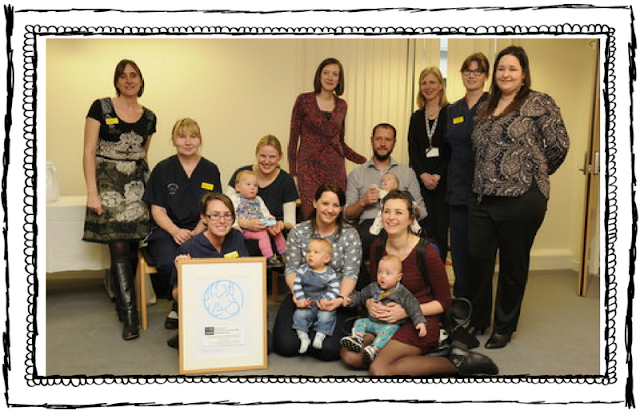 Welcome to our collection of SNUG resources that we have been developing with our active group of Devon neonatal parents and neonatal staff - designed for parents, by parents. Our main project throughout 2016 has been developing the "My Little Victories" milestone charts with an accompanying set of development stickers. These are now in use across South West neonatal units and are available for other neonatal units to adopt also. In addition to these, we have also worked on other projects we are keen to showcase and have plenty ideas for the future. 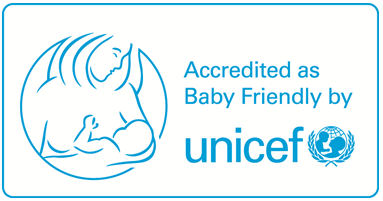 SNUG are very proud to work in partnership with the neonatal unit at the Royal Devon and Exeter Hospital who have recently become the first neonatal unit in the UK to achieve the UNICEF Babyfriendly accreditation which reflects the thriving family centred care it offers and the achievements of improved breastfeeding rates. SNUG are keen to share the resources we have developed for other units and groups to see and share what we have learnt through working closely with passionate staff and our parents and babies who are at the heart of everything we do.